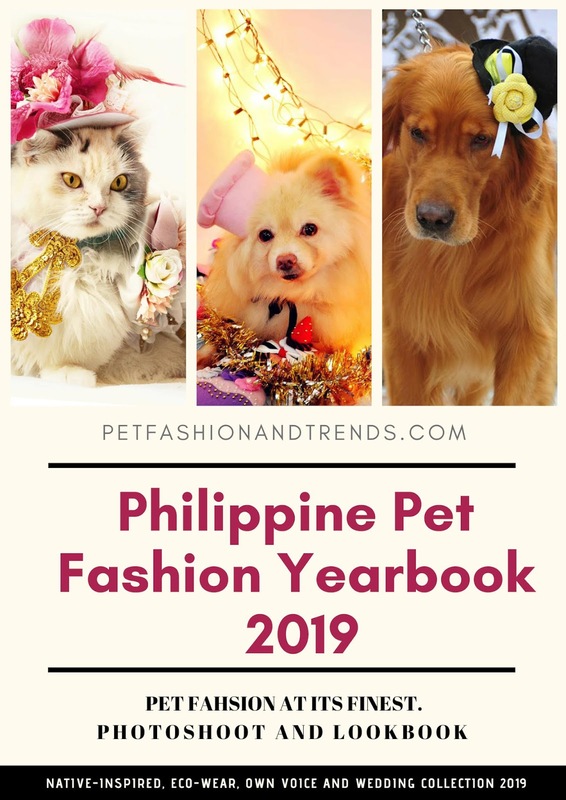 Pet Fashion and Trends Philippines: Calling for Philippine Pet Fashion Designers! Calling for Philippine Pet Fashion Designers! 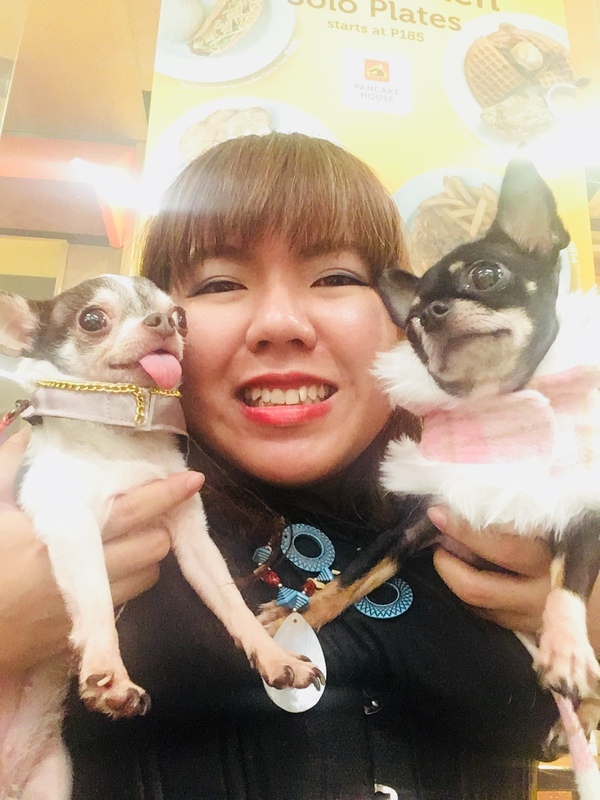 Would you like to be part of this publication? Interested Designers and Sponsors, please let us know! For Designers, both Amateurs and Professionals are accepted. There is a screening process for the designs. You will need around 10 designs for this Yearbook. Shoot dates are early June 2019.